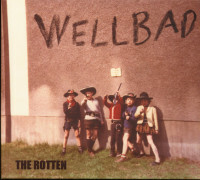 The 27-year-old Hamburg singer and songwriter Daniel Welbat is currently stirring up the scene, is a passionate powerhouse live and leaves critics as well as an enthusiastic audience impressed with his excellent band WellBad! Now WellBad will release his third album: 'The Rotten'! Paired with the dirty, raw sound of his five band mates, the Hamburg singer-songwriter creates an odd mix of styles that conveys pure blues feeling into the present and knows no genre boundaries. Stylistically, the North Germans juggle between rock, blues and jazz on the new album. With this mixture they also made it onto the podium at the 'European Blues Challenge' in April 2016. In the same year WellBad represented Germany at the biggest international Blues competition in Memphis! You can be curious about the new album! 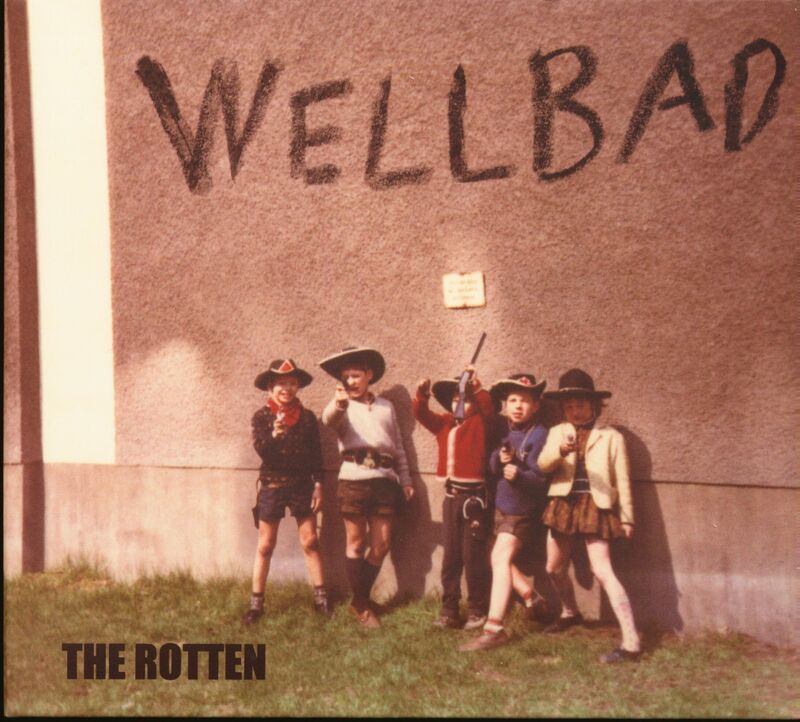 Customer evaluation for "The Rotten (CD)"